RB, 'Birdland', 1678 Broadway,NYC, Saturday, May 9, 1953. 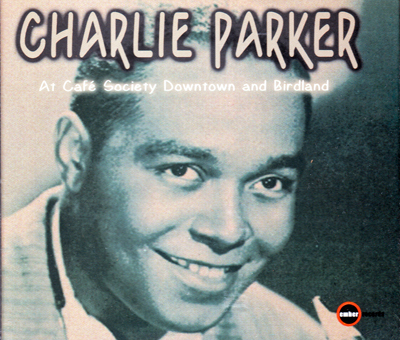 Charlie Parker (as); John Lewis (p); Curly Russell (b); Kenny Clarke (ds); Bob Garrity (m.c.). copyright © MY-DISC-OVERY. All Rights Reserved.